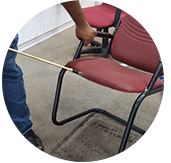 Our company has been providing effective sofa bed cleaning services for residential and commercial businesses in Kuala Lumpur, Selangor, Johor, Ipoh, Penang and other states in Peninsula Malaysia. 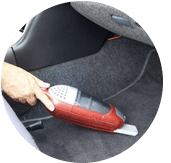 Besides sofa bed cleaning, we also offer carpet cleaning, upholstery cleaning, curtain cleaning, and rug cleaning services too. 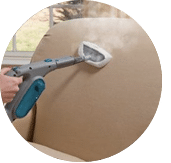 You can now choose us to help you and enjoy great sofa bed cleaning service which is available with ease and at a reasonable price in a very convenient way. 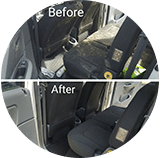 It’s now possible to get some quality services from one of the best sofa bed cleaning business company in town that is established to give you a new experience. The major service that you will enjoy from the company is on sofa bed cleaning that has been designed perfectly to match your needs. The vision of our company remains clear to all our clients with the great commitment to deliver cleaning service to the satisfaction of all with respect and dignity. 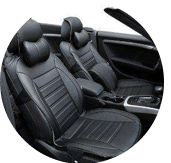 All the resources that have been set by our company for use are of great quality and are under the control of the pro and qualified staff who will handle your sofa bed cleaning needs. Our lean management team has put in place great investment on using cleaning equipment and products that will deliver the best services to you as compared to what the competitors offer in the market. 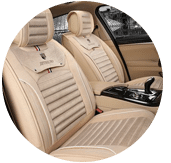 From the time you reach out for the services, the company will walk with you the journey, address all the cleaning needs and make sure you will find a new and the best experience. It doesn’t matter the state or condition of your sofa bed, couch or cushions cover in the living room or bedroom when you present them to us to clean as our experienced team of cleaner have a track record with great skills on cleaning the surface of your sofa beds, upholstery furniture and mattresses to vacuum and brush it, clean it using our water base product, make it dust free and remove any dirt or odour. Your family don’t have to struggle on your own handling every need in the house when it comes to sofas bed cleaning, simply engage our pro team through our friendly customer service team and have the best. Search no longer online for a good solution. 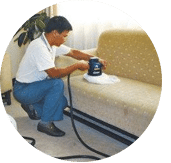 Our company is fully committed to work and handle all your sofa bed cleaning needs as you take care of other needs at home without any worry. If you have any enquiries regarding our sofa beds cleaning service, please contact us today via call or send us a message right now for further information during our business day and time. 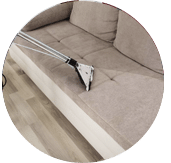 Our customer service team will reply to your request within a few working hours to find out more and discuss further about the sofa bed cleaning service that you require. 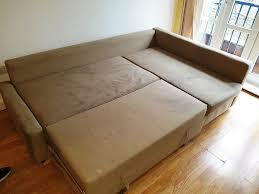 Subsequently, we will issue you a quotation and an invoice for the sofa bed cleaning service. 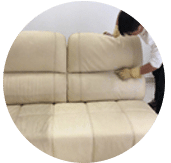 Our sofa bed cleaning service is available in Peninsula Malaysia from Kuala Lumpur, Selangor, Ipoh, Johor, Malacca and Penang. Speak to our team to enquire more about the sofa bed cleaning service that we provide in your area. I have a special request for the sofa bed cleaning service, can this be done? 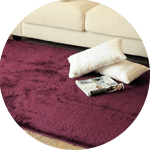 We understand that sometimes our customer have special requests for sofa bed cleaning service with regards to timing and other matters. In this scenario, you can contact our customer representative team at 017-232-6491 to discuss your sofa bed cleaning request.